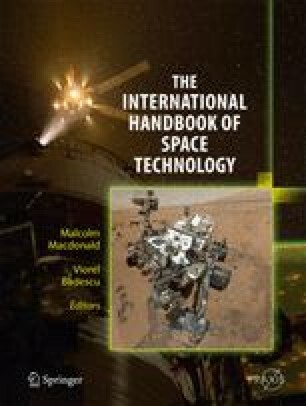 One of the problems that needs to be solved in order to achieve a successful space mission is to ensure suitable thermal behavior of all the spacecraft subsystems, which may not seem critical or problematic in the case of Earth-based equipment. However, it is crucial in the space environment. Except Figs. 13.15 and 13.18, all the figures of this chapter are from  and the authors are indebted to Woodhead Publishing Ltd. for their permission.